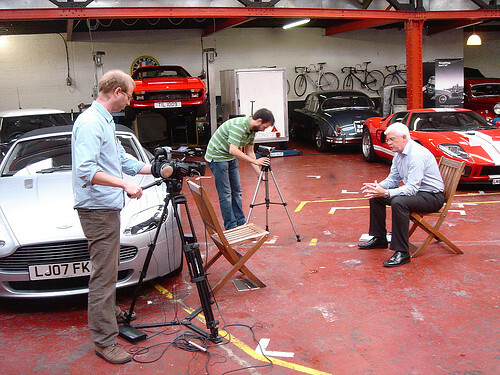 We filmed an interview at the Classic Car Club to promote Capgemini’s Cars Online report. Given that the survey is about marques across the globe, it was the perfect location to film. The Classic Car Club enables its members to drive anything from vintage a Ford Mustang convertible to sturdy 60s Volvos.